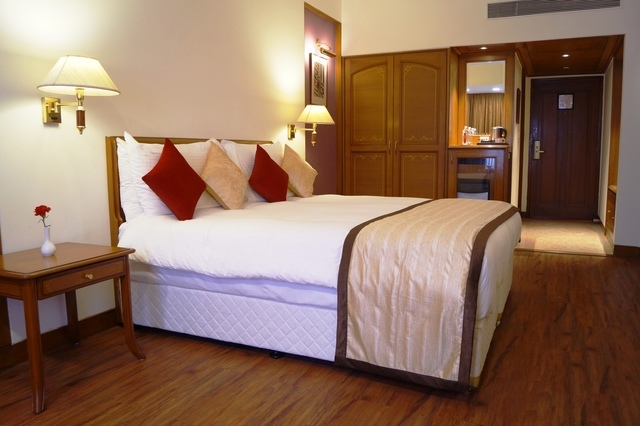 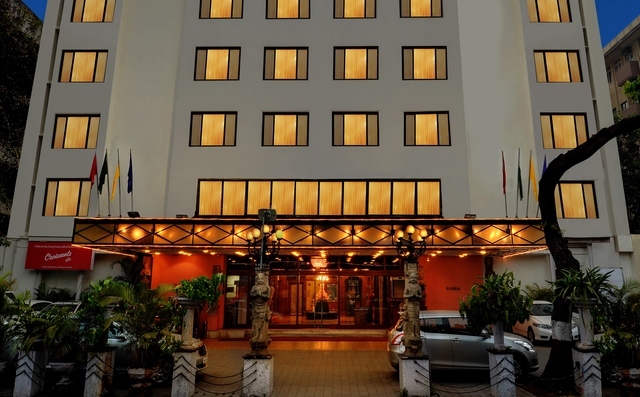 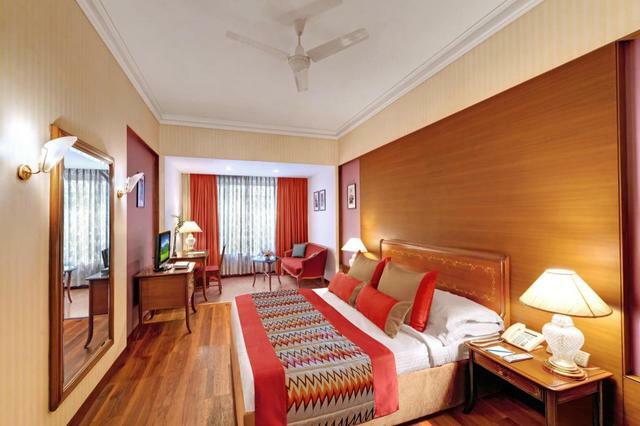 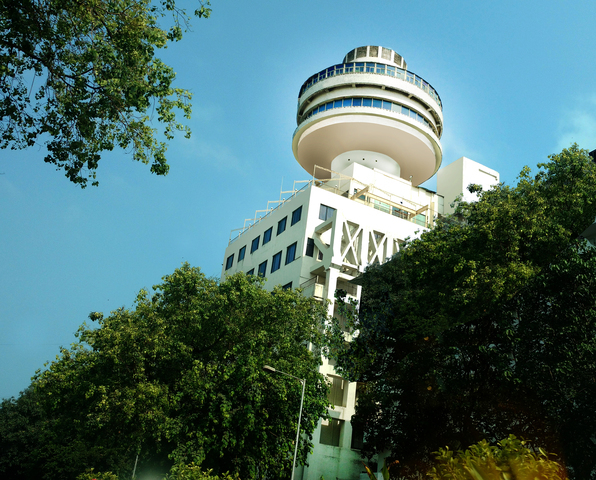 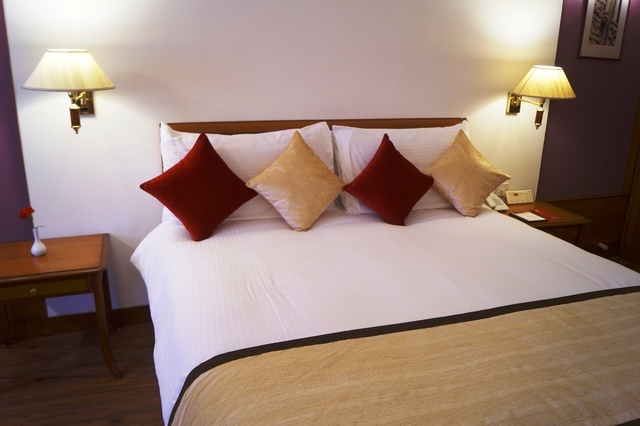 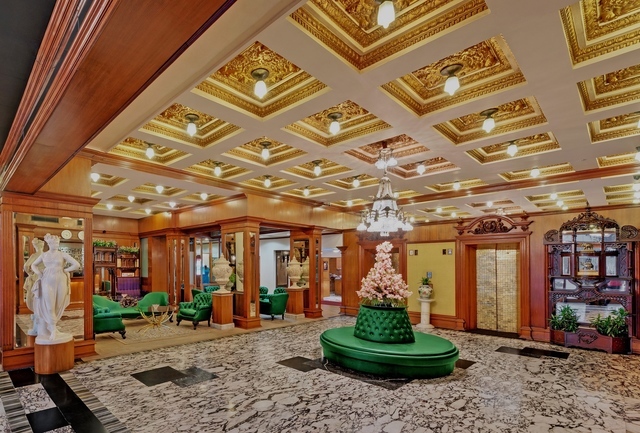 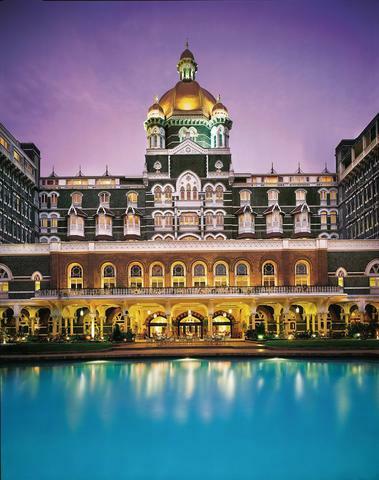 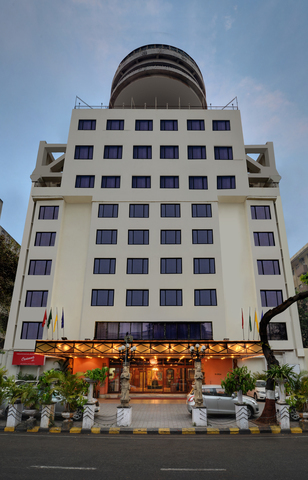 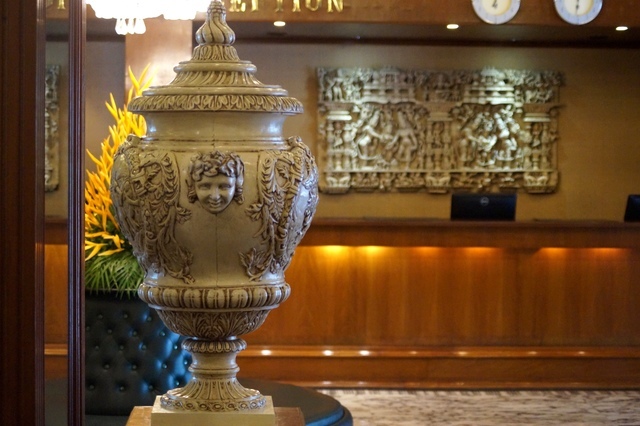 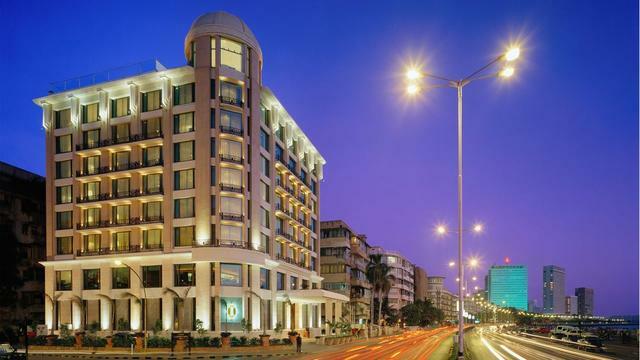 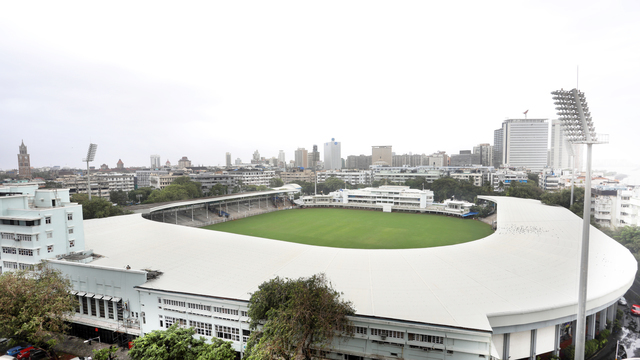 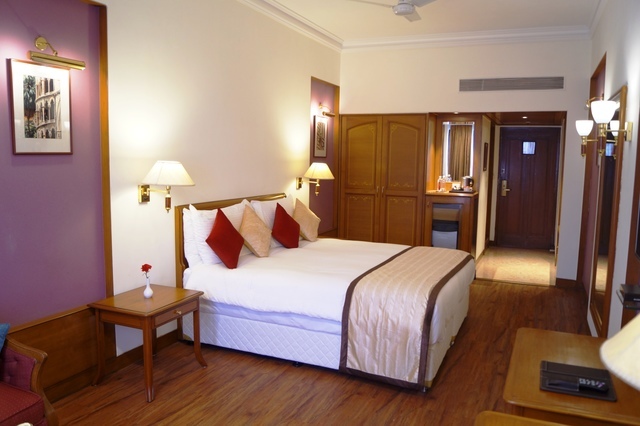 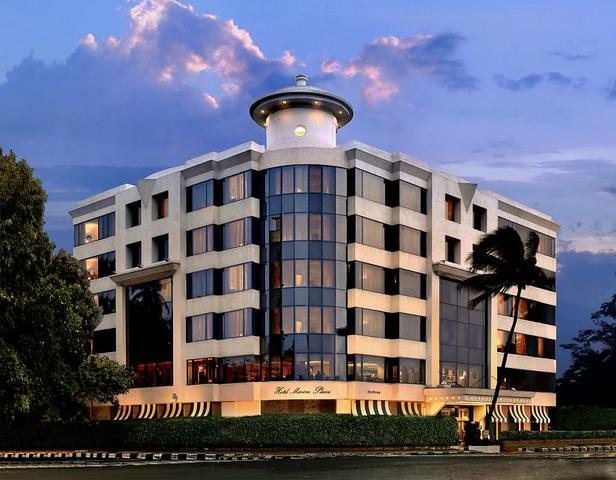 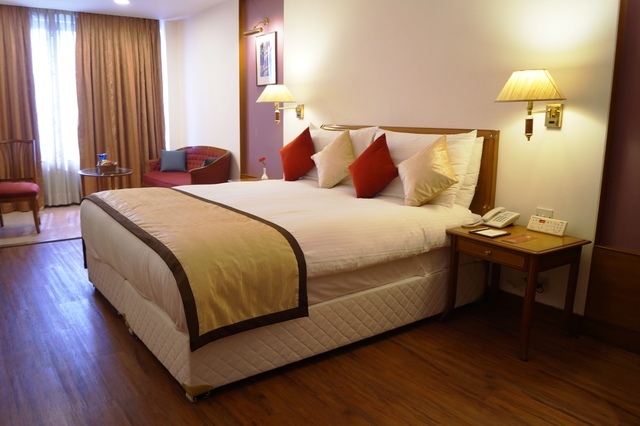 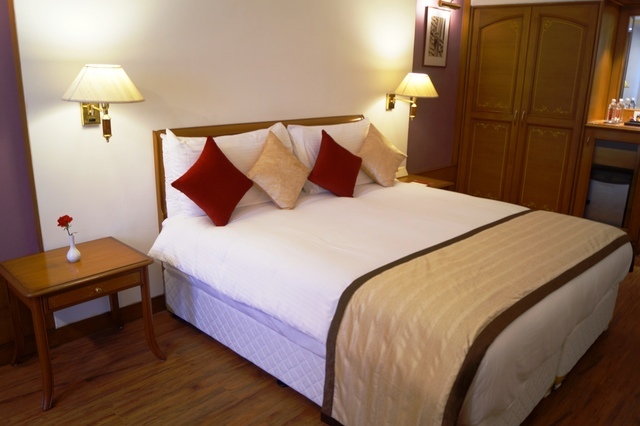 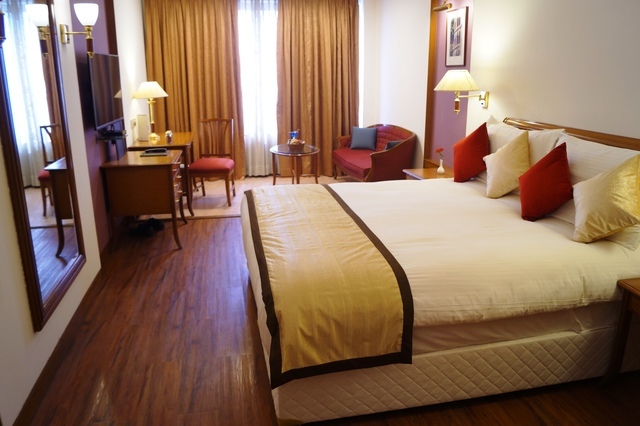 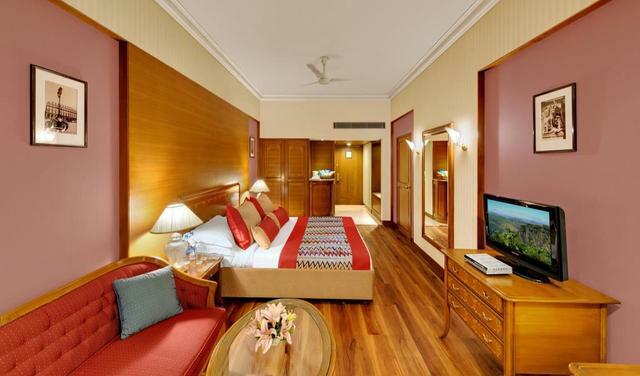 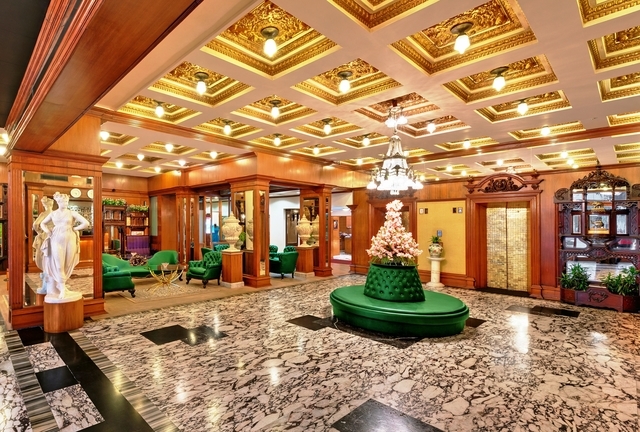 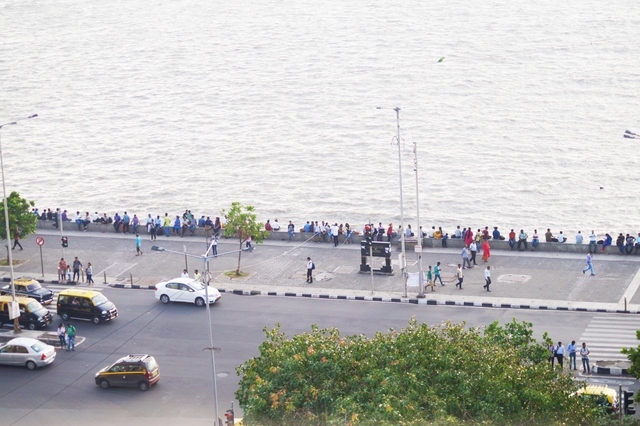 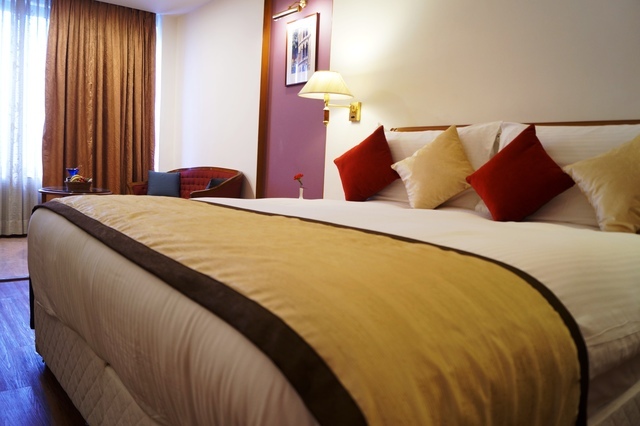 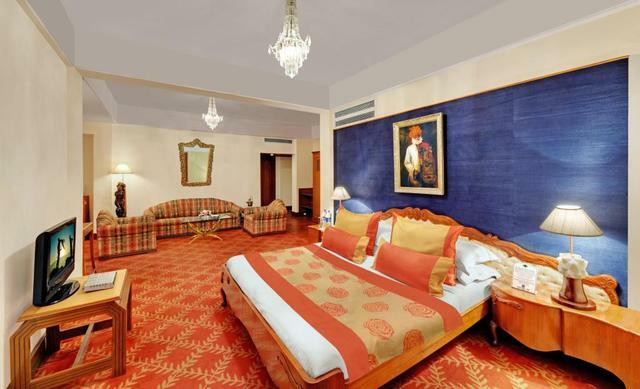 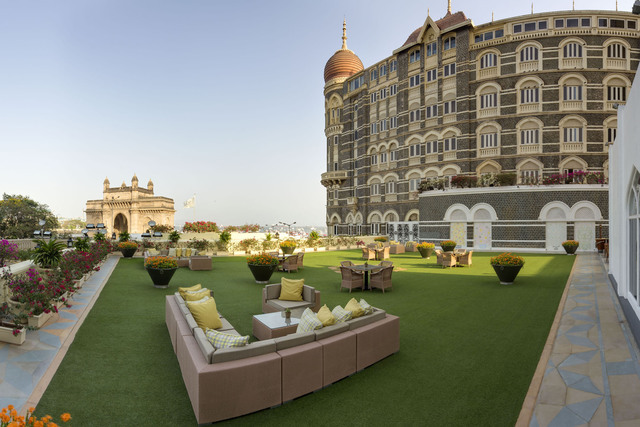 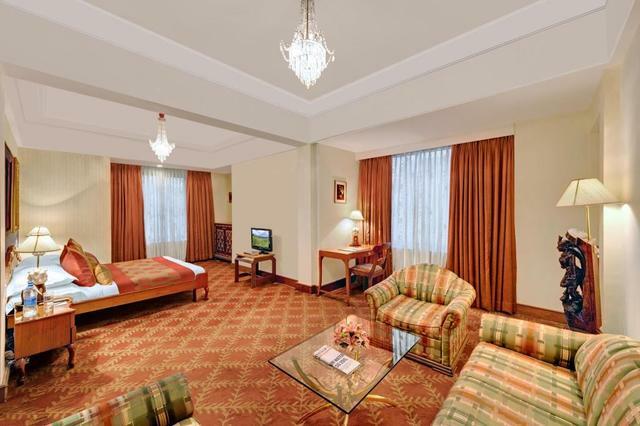 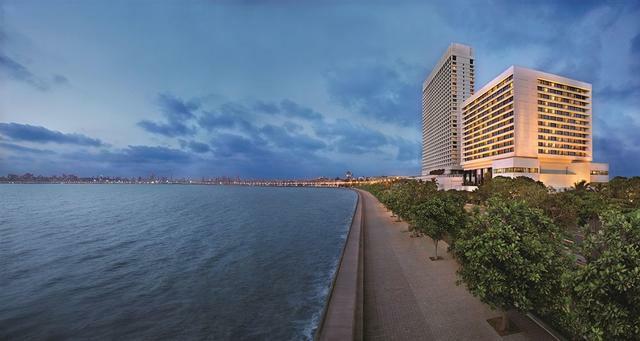 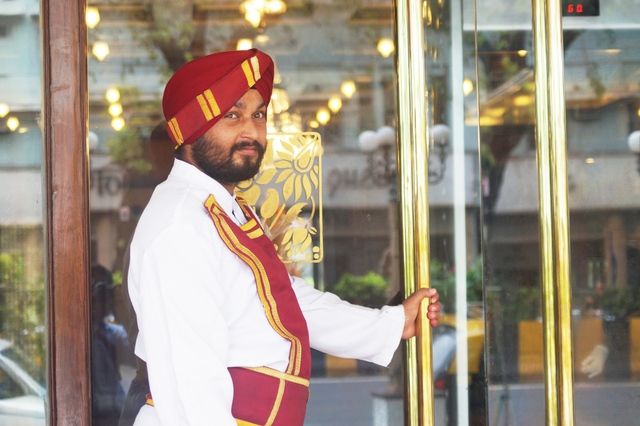 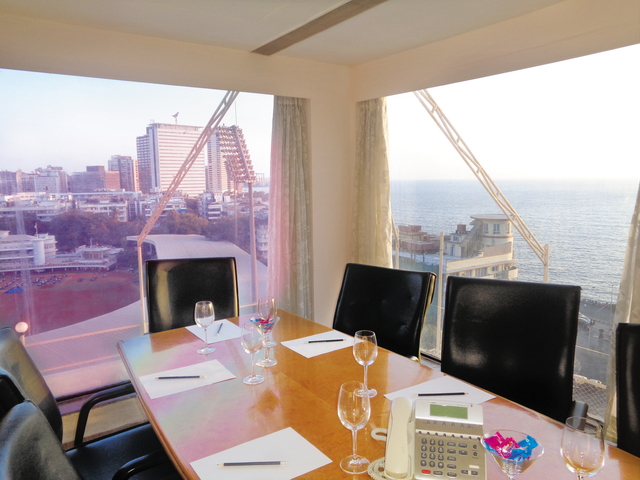 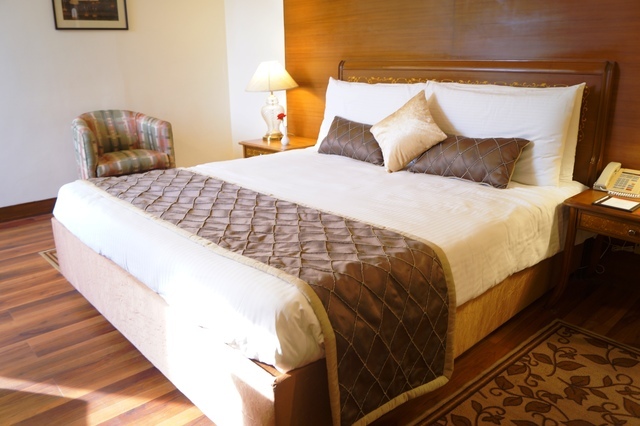 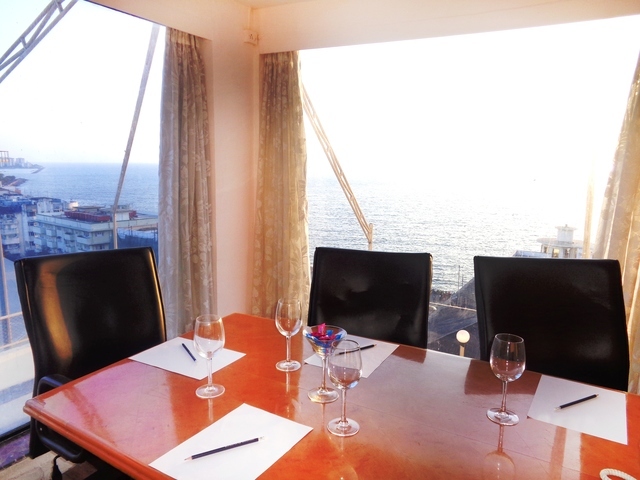 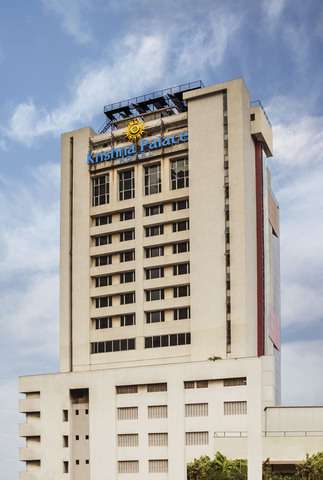 Facing the Marine drive, this hotel is located near Churchgate. 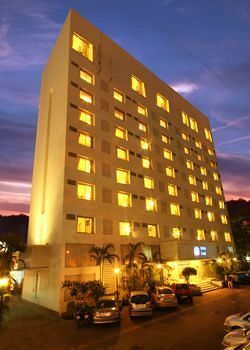 The distance of the domestic airport from the hotel is 25 km and that of the international airport is 30 km. 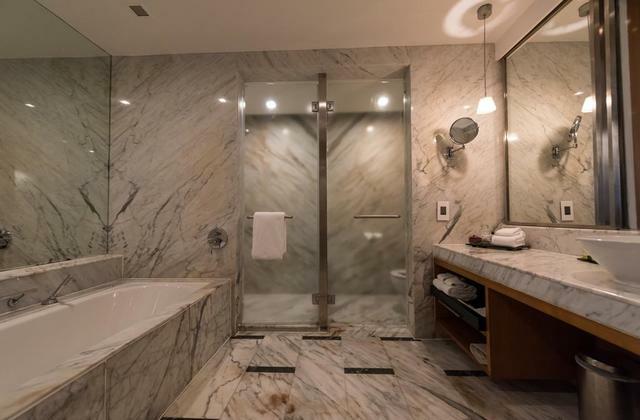 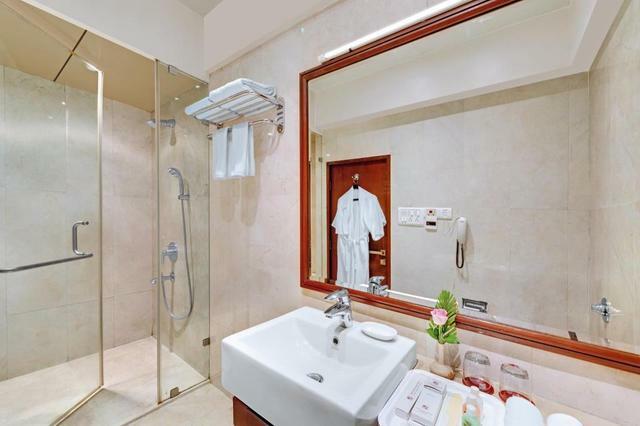 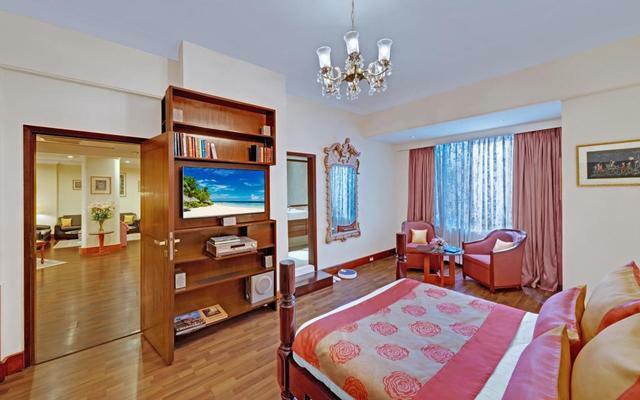 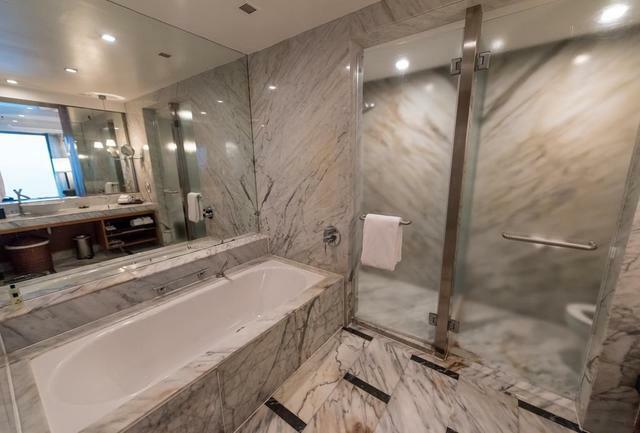 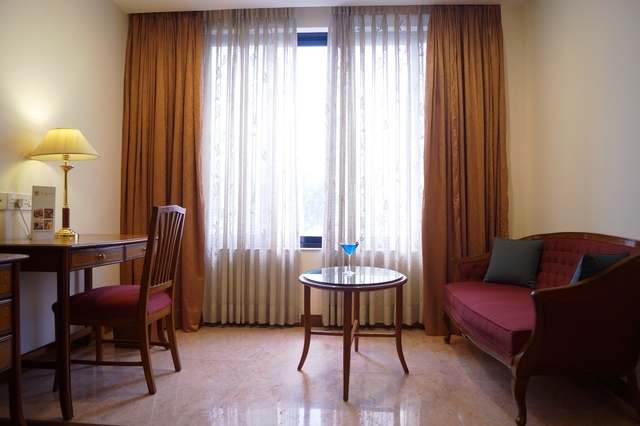 It has 112 spacious, centrally air-conditioned rooms, well equipped with modern amenities such as WI-FI, LCD TV with cable connection, a minibar and fridge. 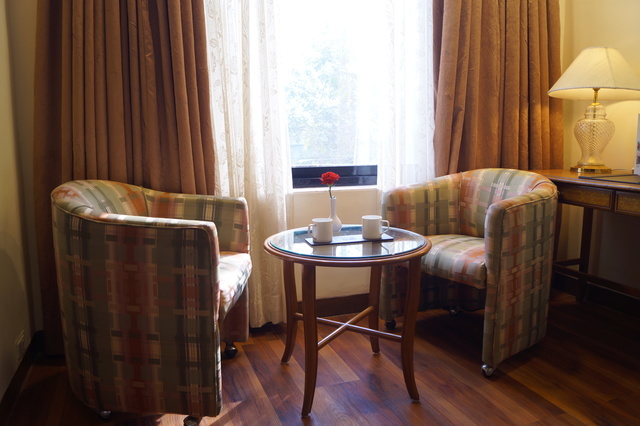 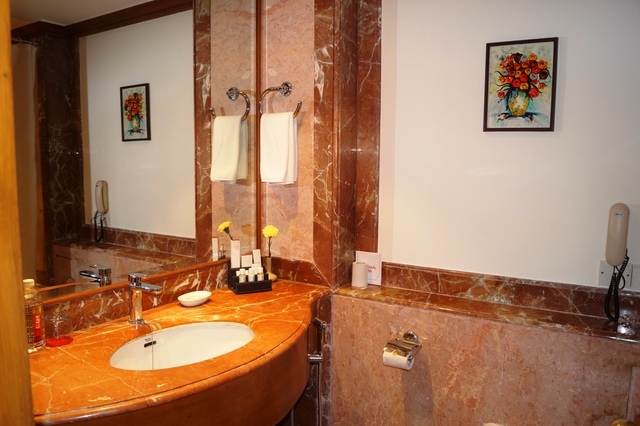 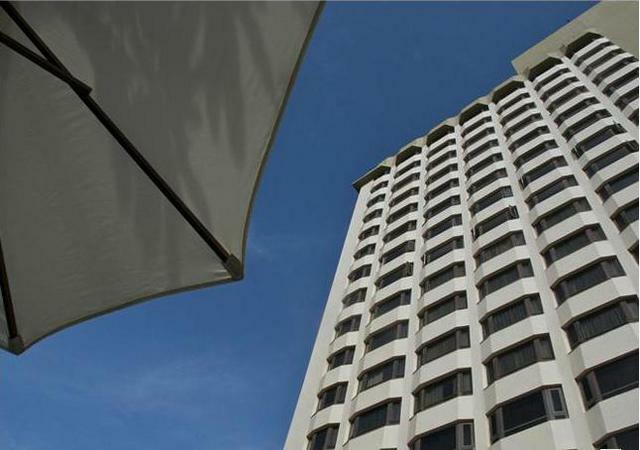 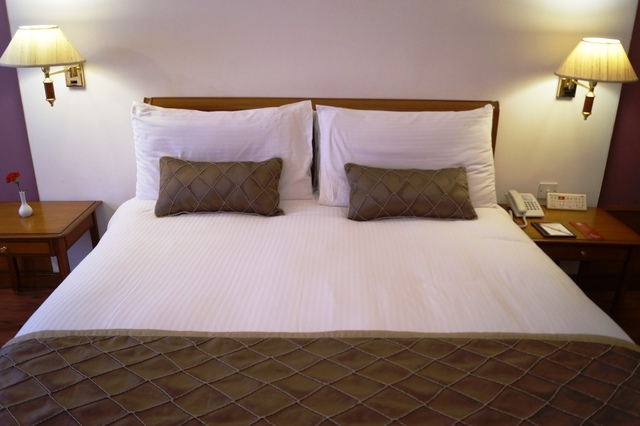 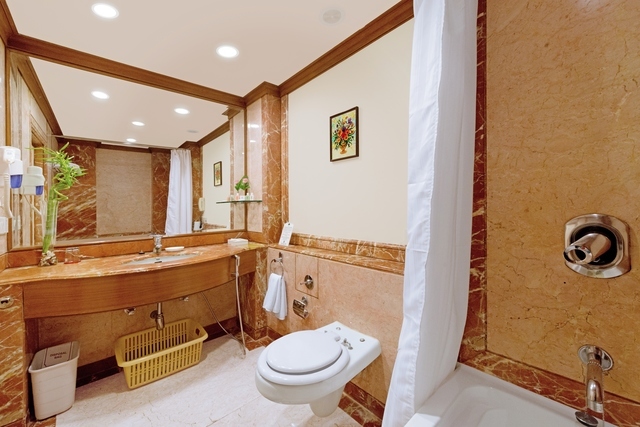 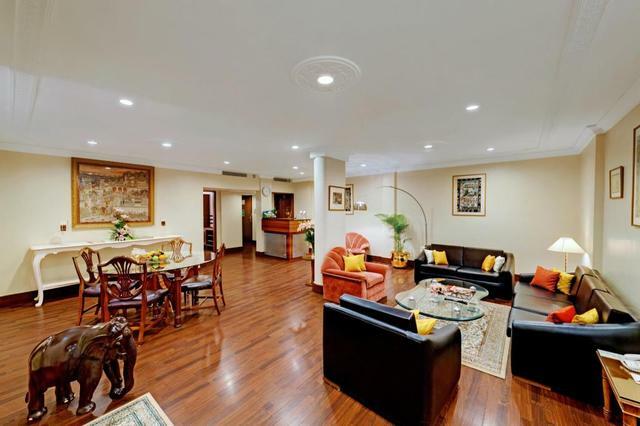 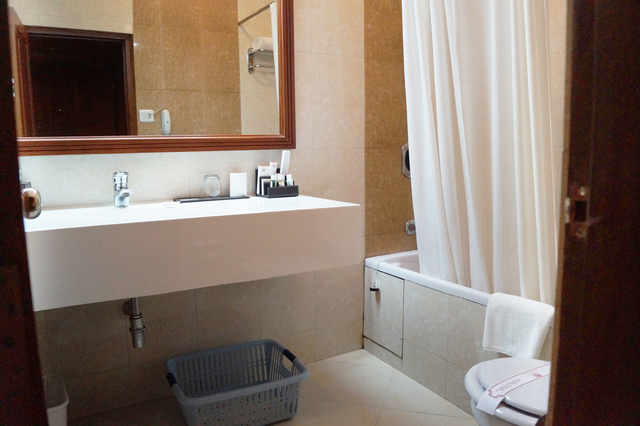 Services offered include laundry, travel desk, 24-hour car rental, doctor-on-call and 24-hour room service. 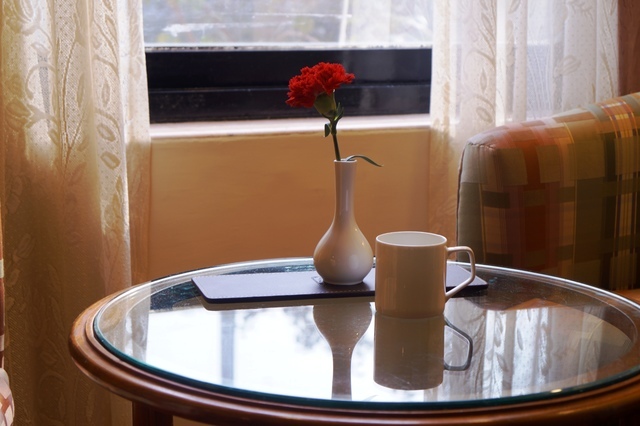 Complimentary breakfast is served in the coffee shop. 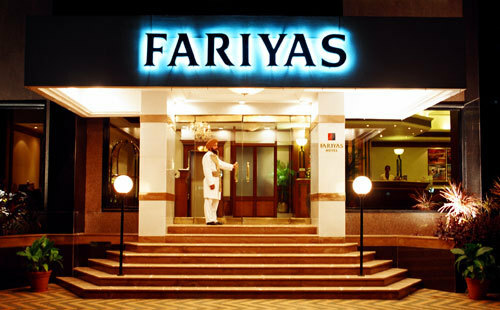 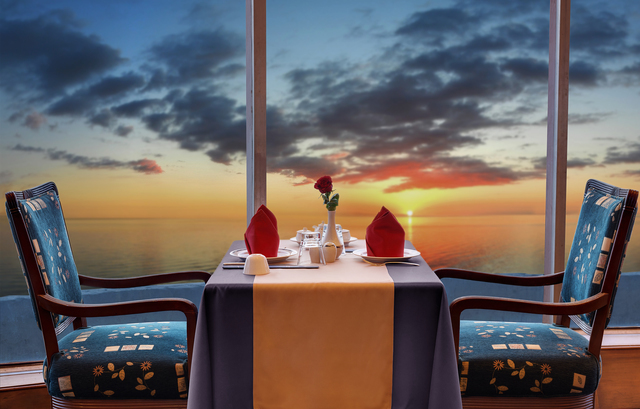 The hotel offers a variety of wine and dine experiences at The Pearl of the Orient, which is a revolving restaurant, serving oriental cuisine, The Society is another in-house speciality restaurant, which serves Indian and Continental a la carte cuisine, and Flavors is the 24-hour coffee shop. 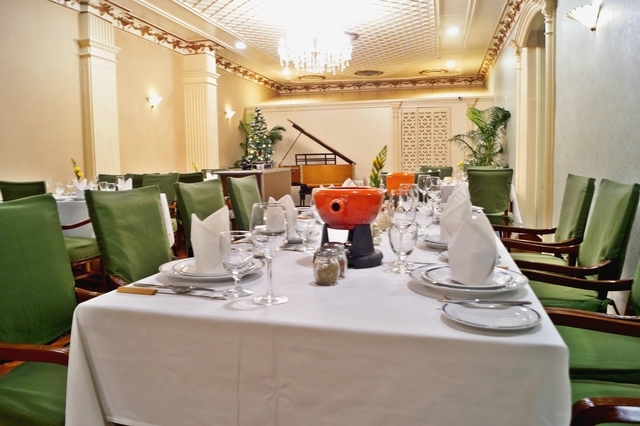 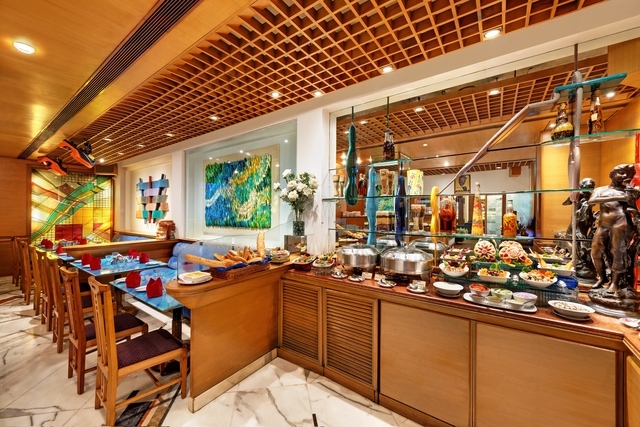 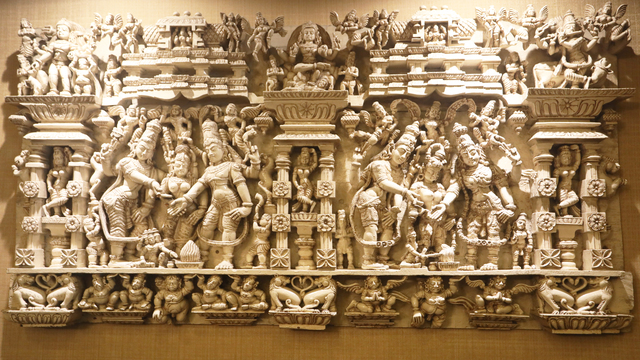 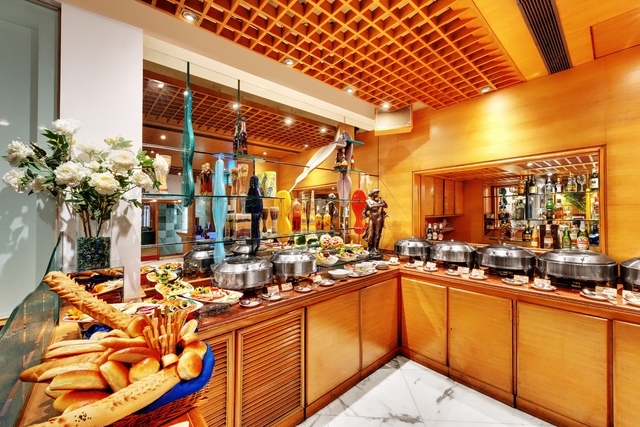 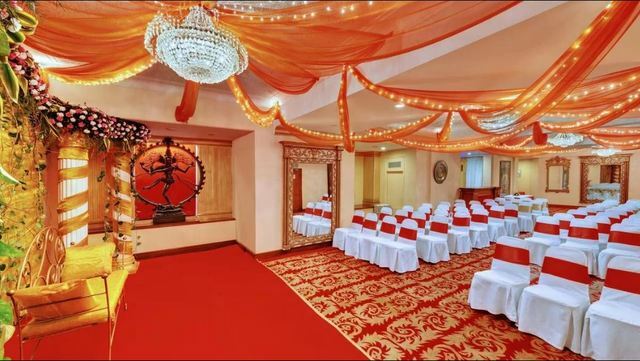 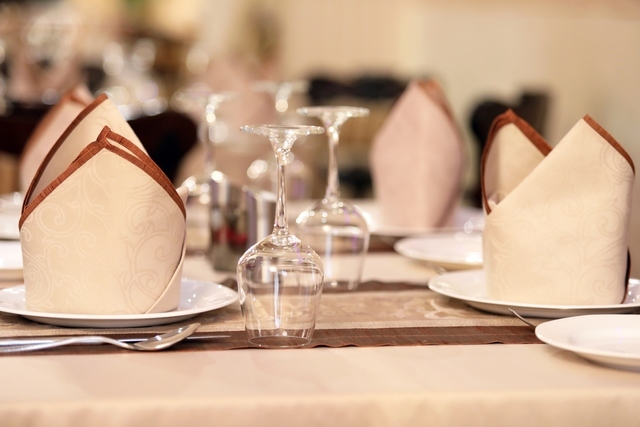 Important business meetings, conferences or other social functions can be organised at their banquet halls Panorama and Shiva. 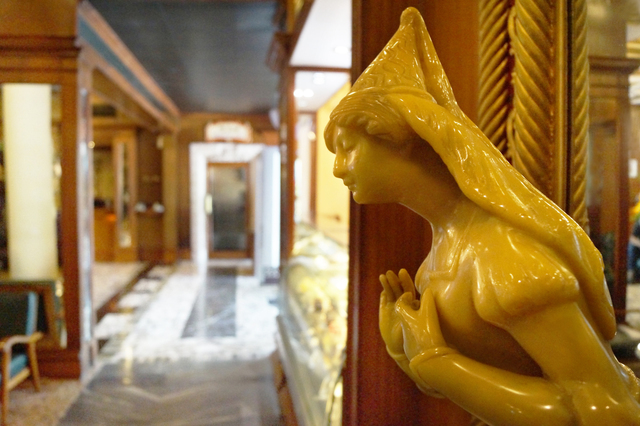 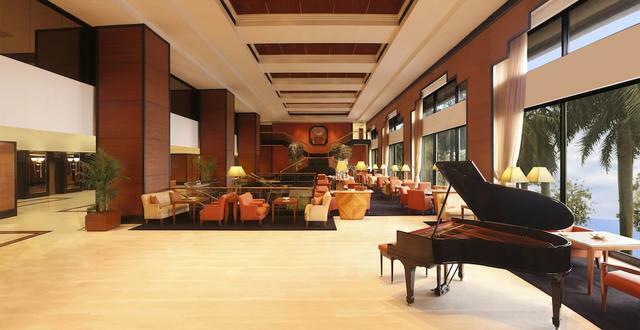 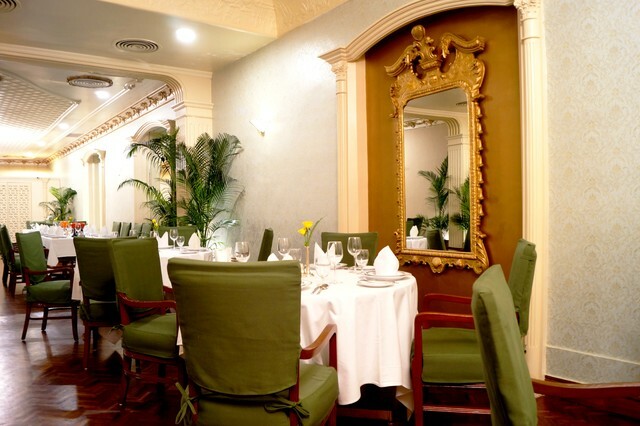 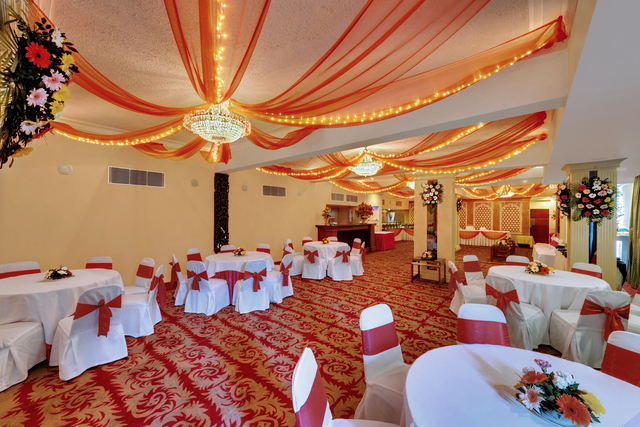 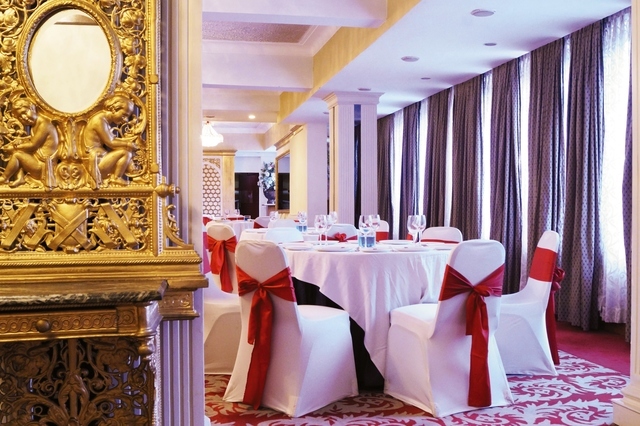 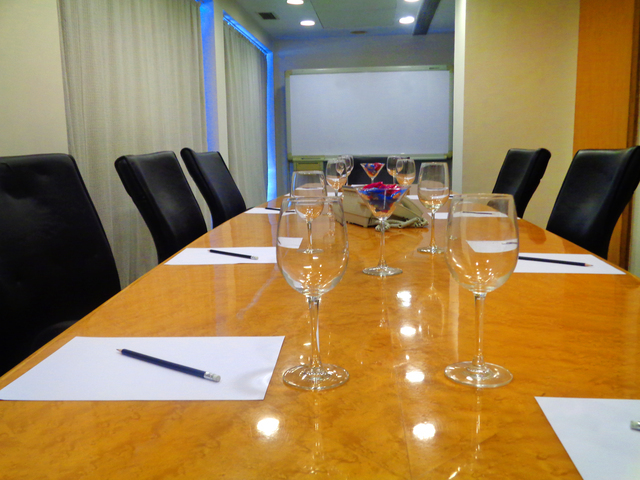 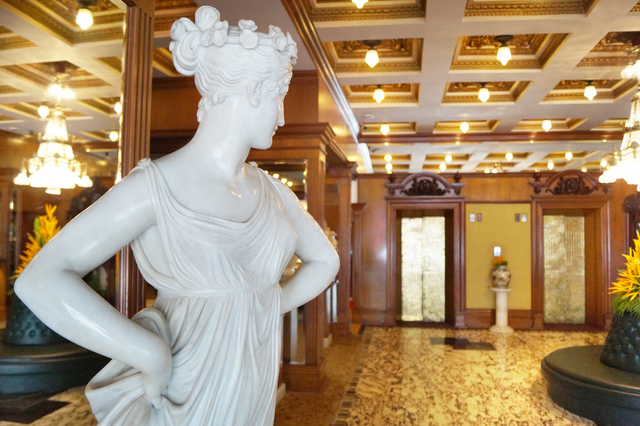 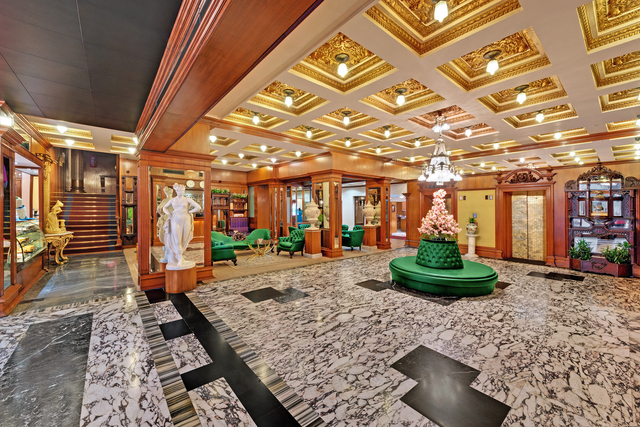 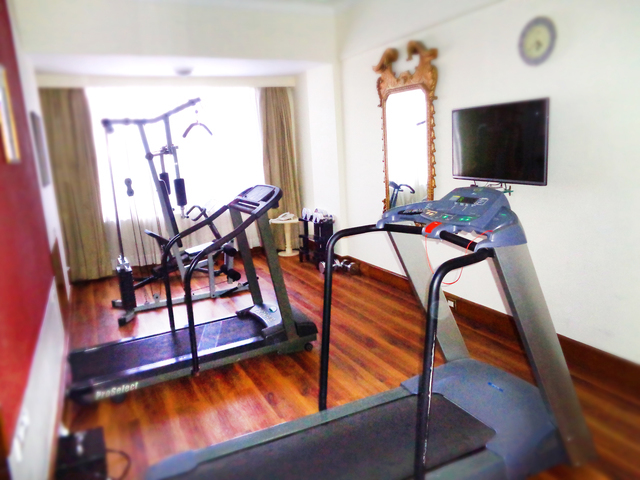 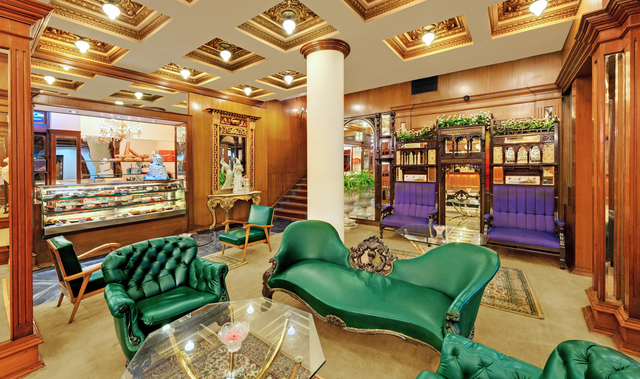 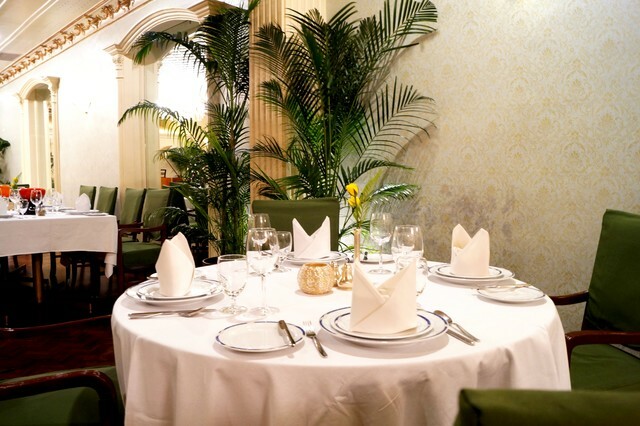 The halls are well equipped with the latest technology and can accommodate 30-150 guests.